The most trusted name in Real Estate! Servicing Buyers and Sellers in Brooklyn and Staten Island for over 25 Years! Servicing Buyers and Sellers for over 25 Years! * EXPIRED LISTING SPECIALIST AS QUOTED IN THE STATEN ISLAND ADVANCE. 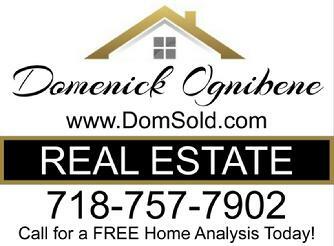 "Dom is know for his ability to relist expired listings and selling them in a blink of an eye". 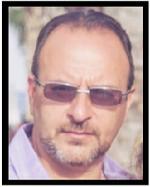 * FORCLOSURE SPECIALIST I have helped numerous families with forclosure problems. In some cases I have even recieved cash back for my clients. Call me for a FREE consultaion. I can help! * AWARDED THE CENTURION AWARD. (THE HIGHEST AWARD GIVEN BY CENTURY 21).